 Welcome to the brand new blog for Holly Court, our apartment homes serving the Pitman community. We will update this blog every few weeks to keep you up to date with local events in and around Pitman, New Jersey as well as recommendations for local restaurants, attractions, and more. We’ll also speak to topics that deal with apartment living, like suggestions for decorating, organizing, and making the most of your experience at our apartment community. Perhaps we’ll bring you book and movie recommendations or craft projects and recipes. Truth be told, we hope to bring you a little bit of everything to make your time at Holly Court memorable. Today, for our first post, we’d like to introduce ourselves. Here’s a little bit about our apartments for rent in Pitman, New Jersey. Looking for a studio, one-, or two-bedroom apartment for rent? You’ve come to the right place. Here at Holly Court, we want you to feel at home. That’s why we provide amenities like large bathrooms, classic kitchens, lush landscaping, and a seasonal pool. Every resident in our apartment community is also in close proximity to Rowan University and within walking distance to Alcyon Lake. 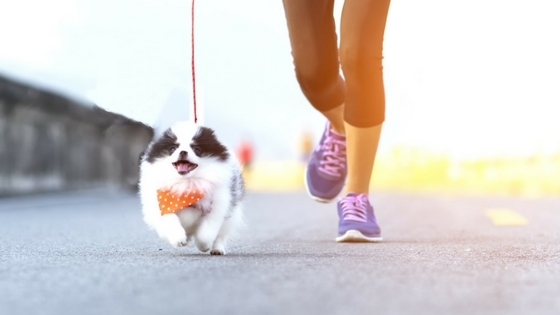 Enjoy taking your pets for a walk on our conveniently located walking paths right outside your door, or travel just a few minutes away to the nearest coffee shops, bookstores, and eateries. Truly, there are endless possibilities for fun in and around Holly Court. Thanks for reading our very first blog post! We hope to bring you exciting content in the coming weeks and months to enhance your living experience at Holly Court. We hope to put you in touch with all that Pitman, NJ has to offer. Take a moment and leave us a comment to suggest topics for future posts. While you’re at it, let us know why you love living here at Holly Court.